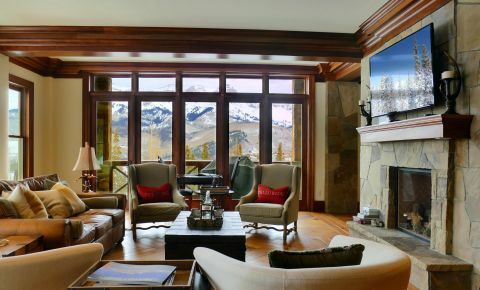 Lorian condos sit across from double cabin ski run and therefore they offer excellent access to skiing and the heart of Mountain Village but are more peaceful and quiet than Mountain Village Core condominium complexes. Lorian condos have unobstructed views of the San Sophia Mountains and offer great onsite amenities with several thousand square feet of pool, spa, gym and a clubhouse available to owners and their guests. Owners enjoy underground heated parking with ski locker storage. 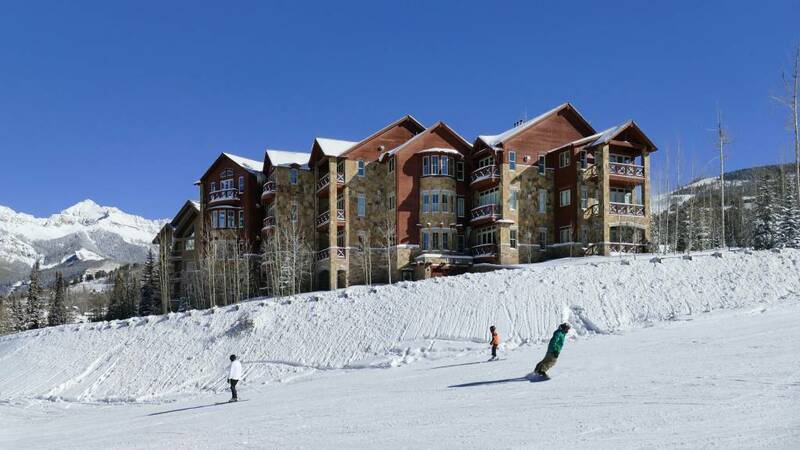 Lorian III condominiums offer excellent construction, oversized floor plans with a great location and immediate access to the Telluride Ski Resort slopes, the free gondola, Mountain Village Post Office, grocery shopping and everything Mountain Village has to offer. 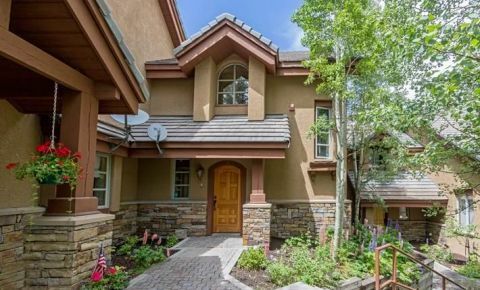 Lorian III condos sit across from double cabin ski run and therefore they offer excellent access to skiing and the heart of Mountain Village but are more peaceful and quiet than Mountain Village Core condominium complexes. Lorian condos have unobstructed views of the San Sophia Mountains and offer great onsite amenities with several thousand square feet of pool, spa, gym and a clubhouse available to owners and their guests. 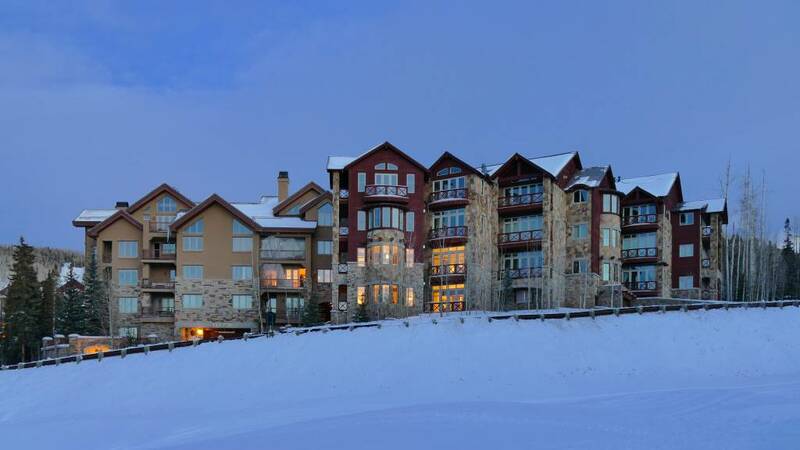 Owners enjoy underground heated parking with ski locker storage and elevator access. 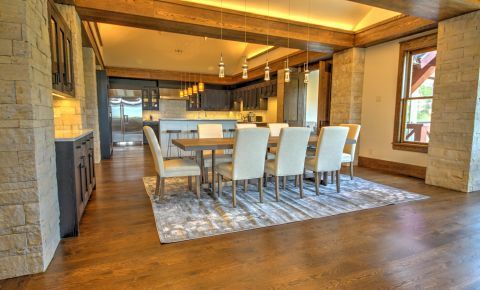 The posh interior finishes at the Lorian III condominiums are luxurious with high quality wood floors, cabinets and built ins as well as stainless steel appliances and various stones and granite accents throughout. Each of these condos in oversized with spacious bedrooms, expansive living spaces, large dining areas and kitchens boasting multiple dishwashers, wine refrigerators and oversized range and ovens perfect for the most discerning cook. 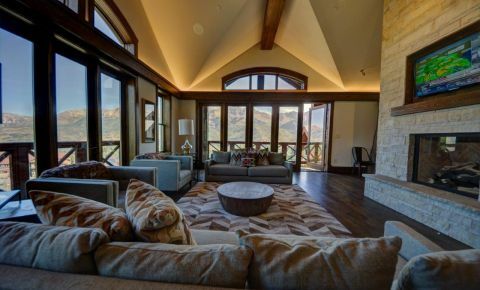 If big mountain views are a must this complexes out ranks most as the surrounding San Juans can be seen in all directions from the many sweeping windows which are from floor to ceiling in the living areas and master bedrooms. Lorian III has a private pool in the summer months as well as year round hot tub. Owners and guest alike many enjoy the exclusive amenities including a sunbathing deck, workout gym and clubhouse complete with pool table and arcade games for young and old alike - all onsite and right outside the Lorian III units. Lorian III condominiums are an excellent choice for the refined buyer looking for huge mountain views and spacious, elegant interiors.